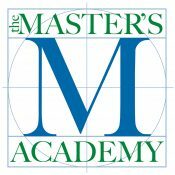 Our faculty and staff are the critical components to our academic and extra-curricular success at The Master’s Academy. You are encouraged to make contact with us through our Directories. The Master’s Academy is a ministry of New Testament Baptist Church. Please visit the Employment area of the NTBC site for more information. Employment opportunities are listed there along with application information.